We have skilled technicians who use hi-tech diagnostic tools for interrogating your vehicle management system. Therefore, we check everything from proper fueling of your engine to second-by-second suspension adjustments. Our highly experienced team is well trained to service a diverse array of brands, models and makes. Mainly focused on automotive electrical systems, we use some of the latest auto electric diagnostic equipment. This helps us to carry out accurate testing to identify the root cause of your auto problems. We then execute the job with high precision to ensure superior results that prevent future issues by maintaining all your auto electrical devices. Therefore, with us you can quickly get your vehicle back on the road. Above all, we believe in getting the job done correctly at the very first attempt. 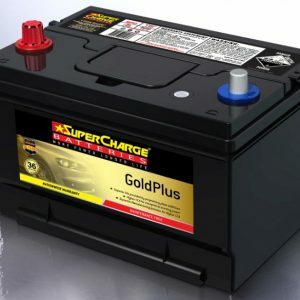 In order to serve you better, we also carry out trailer wiring, help you manage electrical breaks and provide world-class automotive batteries for car, truck, heavy vehicles as well as marine batteries for boats. We only use quality parts to ensure provide best possible solutions for your auto issues. Right from caravan to car dealers and from trade customers to mechanics, we provide all our customers with the same great service. 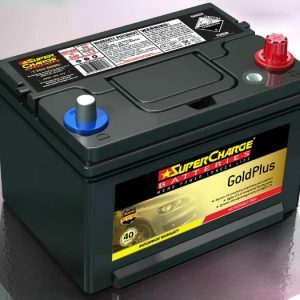 No matter how big or how small your auto electric problems are, we will help you with vehicles of every model or make. 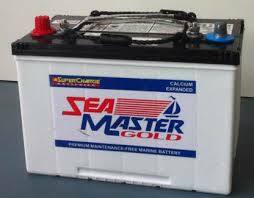 Therefore, if you are looking out for quality car battery, supercharge battery or marine battery, then you are in the right place. Using quality products and efficient workmanship, we will ensure that all your auto electric problems are precisely addressed. 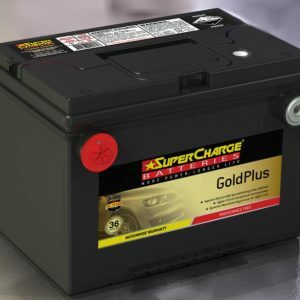 If you want us to assist you or would want us to help you with choosing the right auto batteries for your vehicle, just call us on 0394594155. We are just a call away. 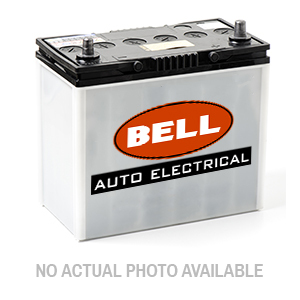 You can also write to contact@www.bellautoelectrical.com.au or post your queries online. We look forward to help you. Bell Auto uses the latest auto electrical diagnostic tools to work out exactly what the lights mean. 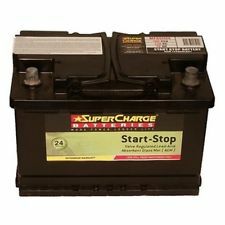 We will test all your cars critical electrical systems to make sure that a new battery is really the answer. We use quality parts and our experience ensures that your custom trailer wiring not only works but looks right too. Using top quality components to provide proportional electric trailer brake control. Was referred here by my regular workshop as they couldn't fit me in soon enough. These guys are knowledgeable and provide great service. I'd been told by a previous mechanic I had a more serious issue, but the guy at Bell was able to identify and resolve the issue with my car on the same day. Highly recommended. Great help from Dave - gave honest advice and fixed my car quickly and professionally. Will go back to him if needed. Rear lights were working intermittently after a minor bump in the back. We drove in the day before Easter (i.e. busy) and David fixed us on the spot!! Great stuff. Fast efficient, honest. Had a fuse that kept blowing, had been living with it for months, was fixed up in an hour. ... The bloke drops something rather complex-looking that he was in the middle of, and came and looked at my car straight away. He put the key into the ignition, pressed series of buttons in rapid succession, and "abracadabra"; car/key fixed! What a legend. He wanted no money for his time, and even sent me on my way with a cheery smile... I'd recommend this place to anyone in a heart-beat. THANKS AGAIN. Love your skills, and your integrity. VERY HIGHLY RECOMMENDED. 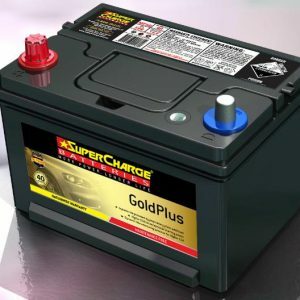 Ask Dave a question about your battery or auto electrical needs.